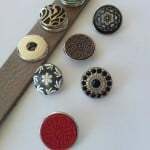 Bengalas brings you unique handcrafted buttons made with Spanish Passion. Our leather Belts and Bracelets are all made from the finest quality leather in Europe. With our team of Craftsman in Spain we design the most beautiful accessories so you can create your own style. It’s your idea! Bengalas is a new company, started by the Dutch Natasha Wegloop. She had a wholesale company in Italian leather bags and accessories in the Netherlands. When she and her family started to visit Spain more often, she sold her wholesale company. 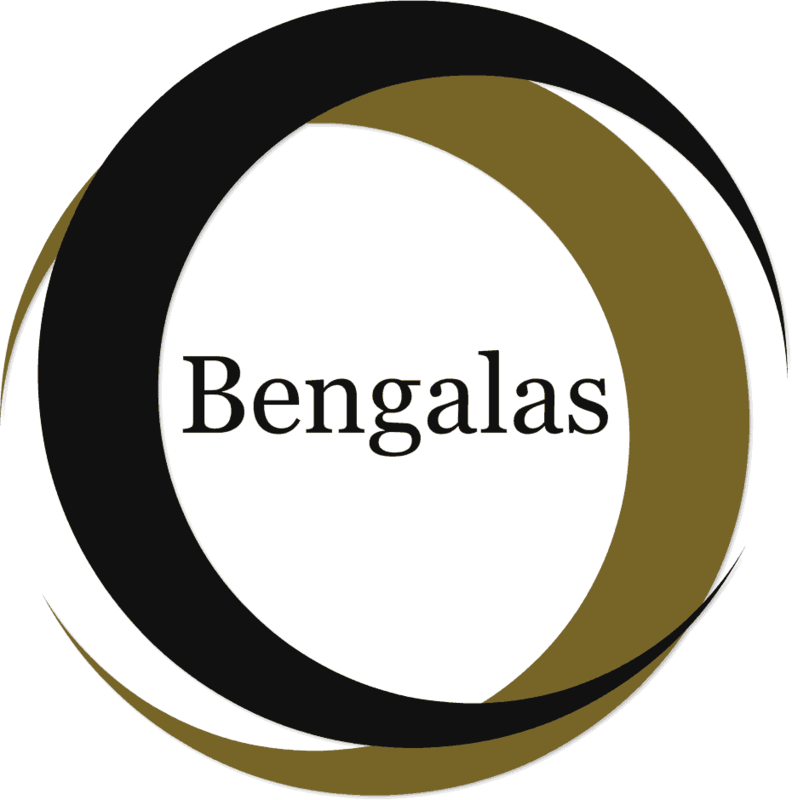 Now, 8 years later she wanted to start again a Wholesale company and… Bengalas was created! But to find good Craftsman on the internet was very hard as a lot of companies don’t have a website. Traveling through Andalucía she found a company who could make leather Chunks in beautiful colors and designs. But only leather was not enough. She wanted to have Chunks in ceramic as well. And after a while, you need to have a lot of patience,….she found a lady on the internet who could design ceramic Chunks. And now the collection Bengalas is complete. 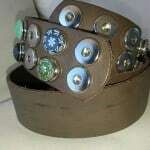 With leather and with Chunks made in Spain you can create your own bracelets and belts. On 8th of March we will present this collection at the Fair at Tamisa Golf hotel, Mijas. Bengalas is seeking Sales Agent who want to start selling this brand in Spain. So, if you are, interested please visit the Fair at Tamisa and speak to Natasha. 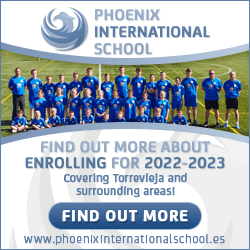 Please see our website and Facebook page for more details.